The Mahomet-Seymour Education Foundation provides financial support for educational opportunities for students and faculty beyond the school district’s means. Our creed, excellence in education, is our commitment to enhancing our children’s education by providing them with challenging and enriching opportunities. MSHS Scholarship Month - March 1st - April 1st - Seniors Apply Now Here! For Ticket Sale Information Click Here! For Bulldog Bash sponsorship opportunities, click here! ​contributed to the success of the MSEF last school year! 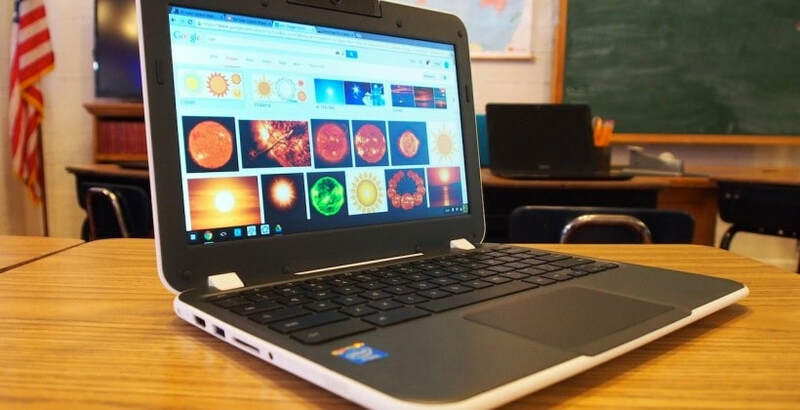 the purchase of 206 Chromebooks for schools totaling over $50,000. the purchase of district standard workstation laptops totaling over $70,000. the full construction costs of the district-wide greenhouse totaling over $200,000. Annual Mahomet-Seymour student scholarships, teacher grants, and more!